Making own personal care products can be a hobby. You know what’s in them. Knowing what’s in them is especially important for people with certain diseases like autism because some toothpastes contain toxins and some of those toxins trigger autism symptoms and make it worse. It is probably one of the most popular things used to whiten teeth. When you eat sugar, bacteria in your mouth produce acid with that sugar and you end up with tooth decay and bad breath. 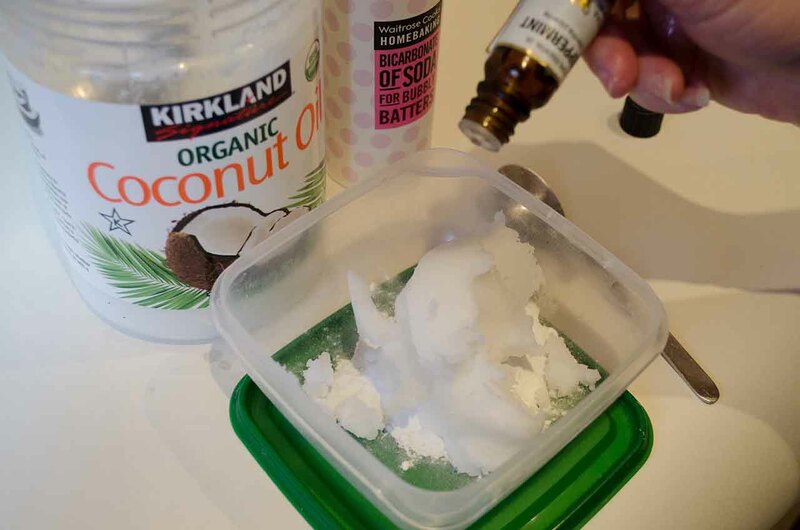 Baking soda neutralizes the effect of these acids and maintains proper pH in your mouth. 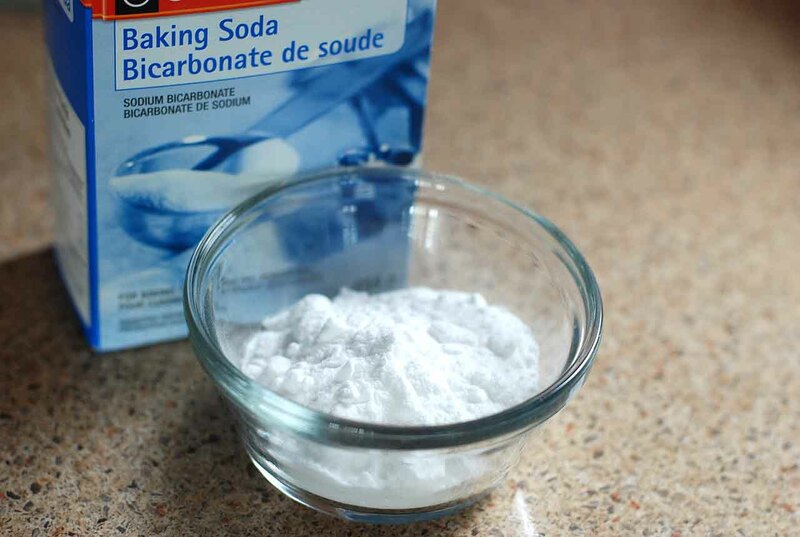 Baking soda also known to prevent plaque formation and even dissolve plaque & tartar formed on teeth. 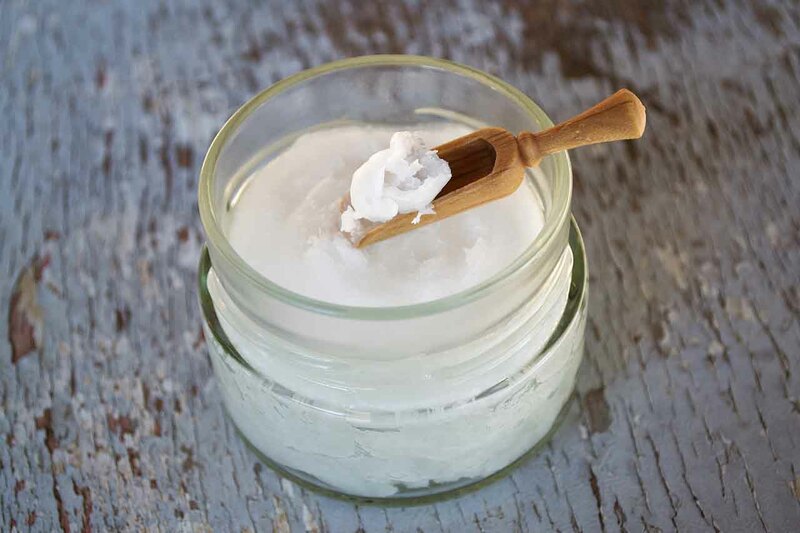 Coconut oil contains lauric acid, which is one of the agents that fights infection and harmful bacteria. Not only it reduces tartar formation, it also prevents bad breath and tooth decay. When we mix all the ingredients together, coconut oil will also help hold our toothpaste together. 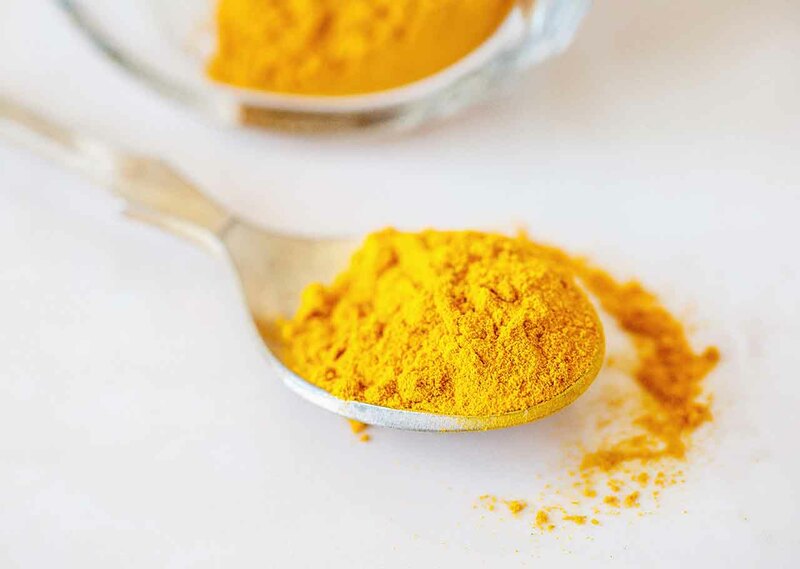 It is still unknown how turmeric whitens teeth but you can find many healthy-living or mom blogs on Google that actually have tried the turmeric toothpaste and got amazing results. It is also known that turmeric has a positive effect on gum health as well. 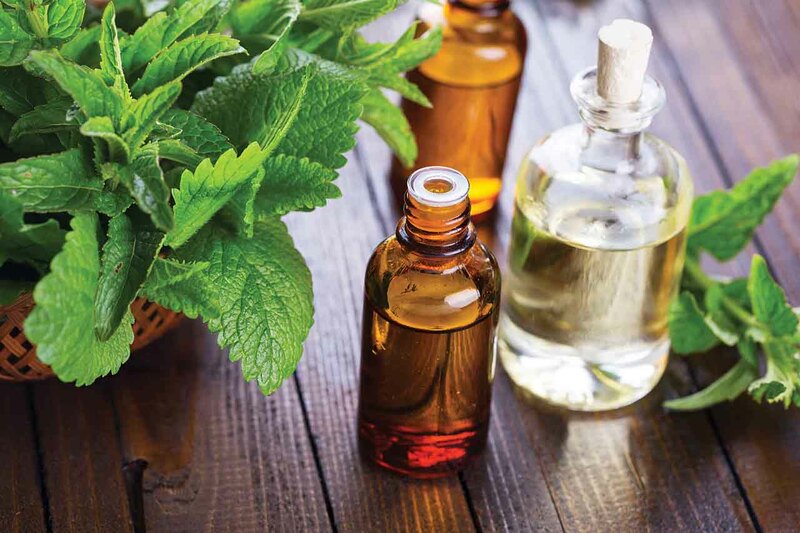 Since most toothpastes in the market have mint-like taste, no wonder we would want to add some peppermint oil in order to make it more refreshing. Just like coconut oil, peppermint oil also helps us get the proper consistency of the toothpaste. Mix all the ingredients in a bowl using a nonmetal stick or spoon until you get a nice consistency. Once you’ve done it, your toothpaste is ready to use. You can keep toothpaste in the refrigerator for 2 weeks and make a fresh toothpaste afterward. Previous PostShould You Really Burn Open Wounds To Stop Bleeding?